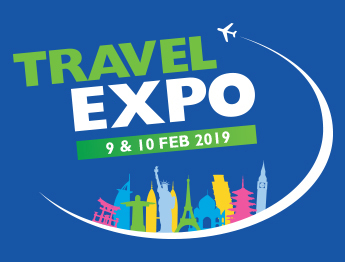 Travel Expo 2019 – Ticketpro Dome Johannesburg. The Travel Expo is the largest travel, experiences and outdoor show in the country. Enjoy exclusive deals on flights, holiday packages, travel accessories, cruising, touring and much, much more! There is a free play area with loads of fun activities to keep the kids entertained while you shop for amazing Travel Expo deals. From sand art and face painting to LEGO and PlayStation, there’s something for everyone, no matter their age. 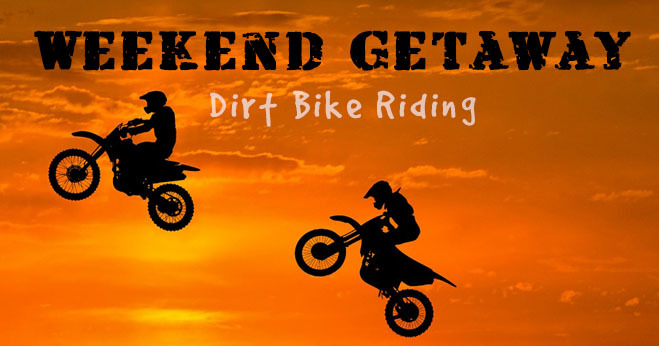 Take a break and relax while shopping for your next holiday and relax in the Beer Garden. Sign up, be the first to know about Expo deals, and stand a chance to win an MSC CRUISE FOR TWO!